David Baldacci's books are published in over 45 languages and in more than 80 countries, with over 110 million copies in print. His previous novel featuring Will Robie, The Innocent, was one of the bestselling books of 2012. 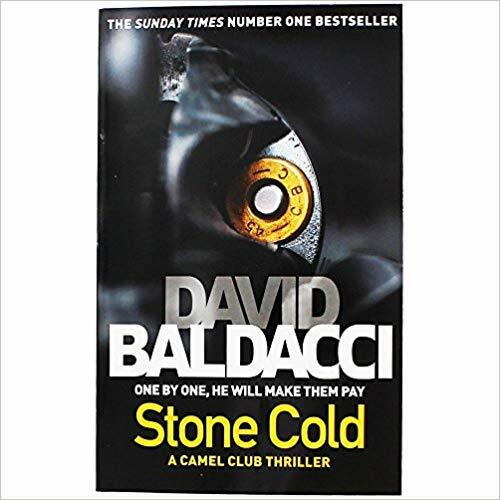 David Baldacci is also the cofounder, along with his wife, of the Wish You Well Foundation, a nonprofit organization dedicated to supporting literacy efforts across America. Still a resident of his native Virginia.